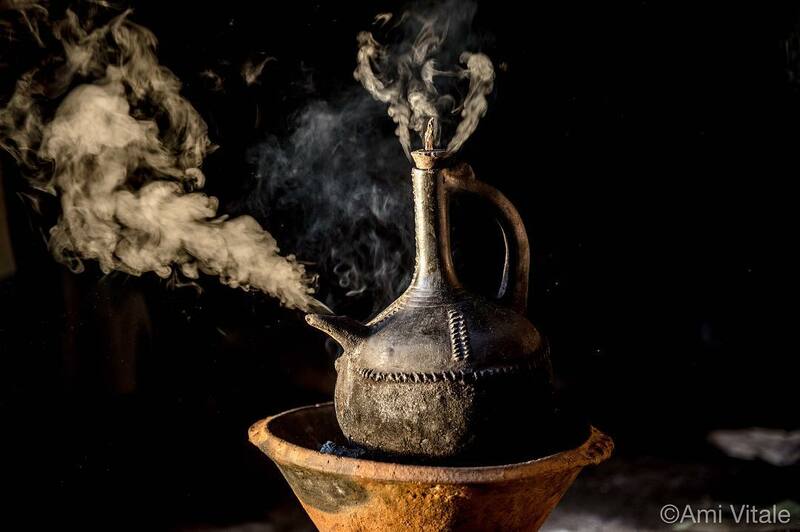 12 Facts You Need to Know about Ethiopia! As an NGO that supports work in Ethiopia exclusively, we thought we should share some facts about the very country whose change and progress we are most humbled to be part of! We guarantee you’ll find at least 3 of the following 12 facts interesting (sorry, no refunds!). 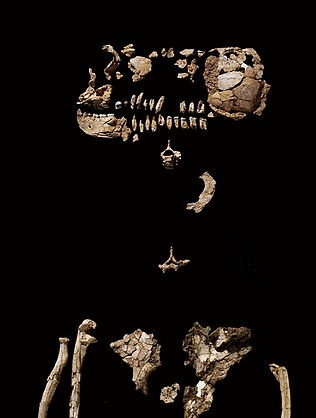 #1 Coming in at 4.4 million years, Ardi is the oldest hominid ever to be discovered, followed by Lucy at 3.2 million years old- making Ethiopia the birthplace of Humankind! As an aside, Ardi was discovered by Ethiopian Paleoanthropologist, Yohannes Haile-Selassie., Image: Ardi. Source Wikipedia- Ardi. 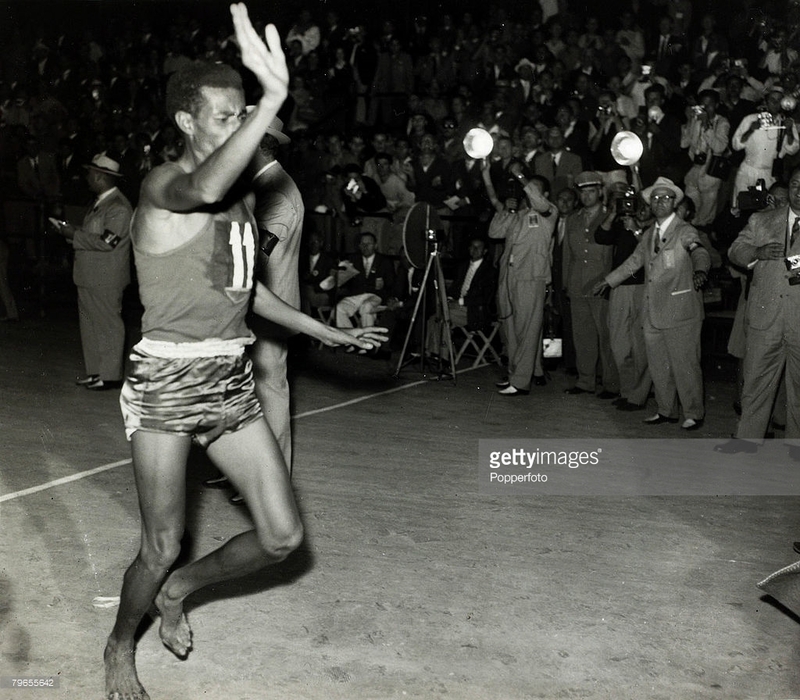 #6 “13 months of Sunshine”: Ethiopia runs on a 13 month Julian calendar. Today, January 19, 2017 is 11 Tarr, 2009 in Ethiopia. Interesting, right? Image: January 19, 2017 from ethiopiancalendar.net. #7 Despite early marriage being outlawed, Ethiopia still has one of the highest rates of child marriage in the world, with 16% of girls married before the age of 15 and 41% married before the age of 18. We’ll expand on this serious challenge in coming blogs! #9 While Ethiopia is one of the oldest countries in the world, it was also one of the first countries to sign the Charter of United Nations. 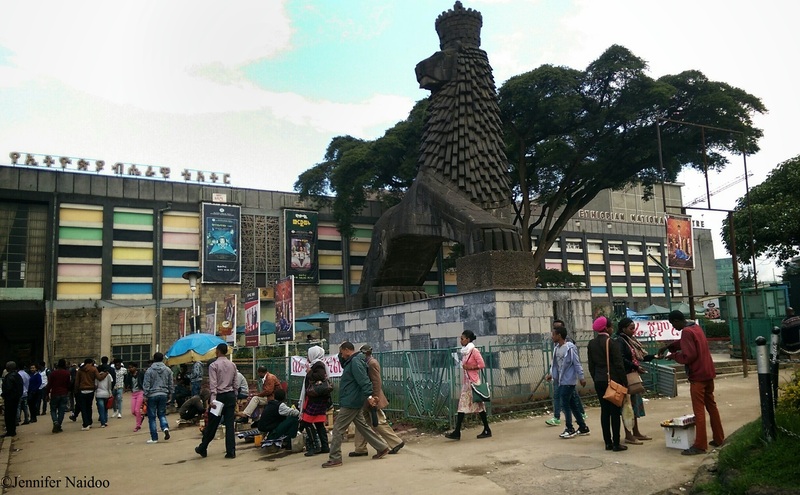 Ethiopia is currently home to the Headquarters of the African Union. 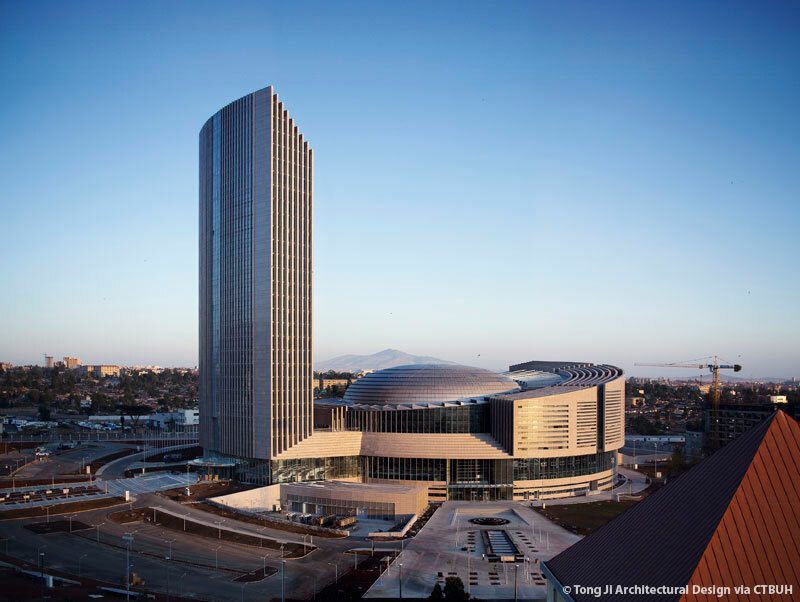 Image: The African Union HQ in Addis. 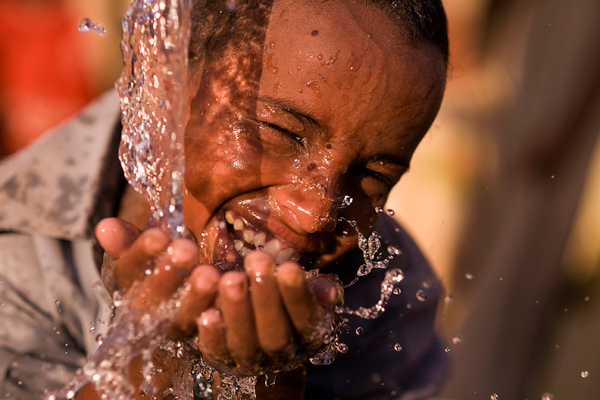 #10 Ethiopia’s official language is Amharic. In addition to this, there are 88 individual languages spoken, with English being the main foreign language taught in schools. 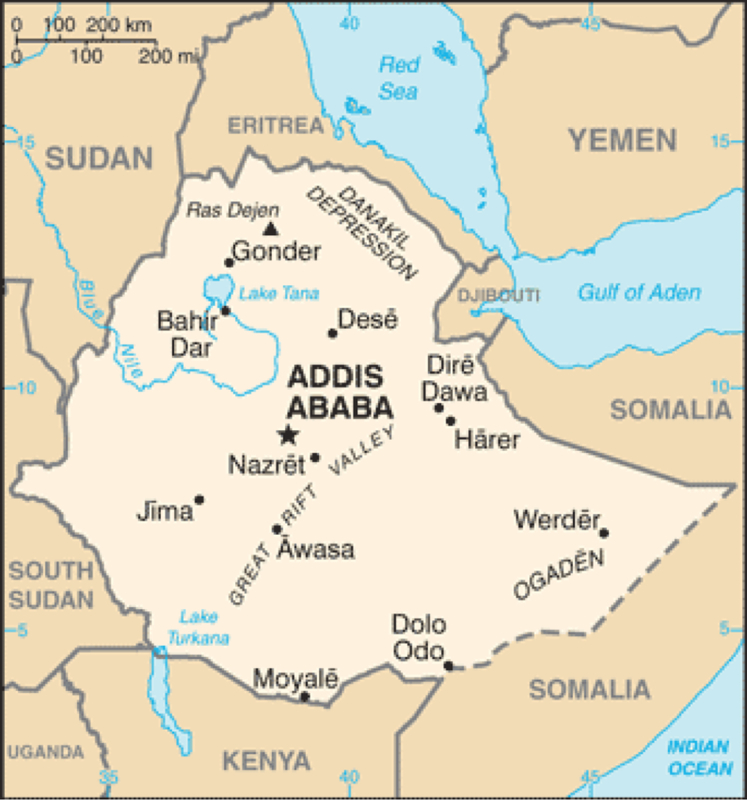 Image: Map of Ethiopia. #11 New achievement unlocked: In less than 3 years, Ethiopia has more than doubled the number of health centres in 6 regions of the country. Now, more people than ever have access to healthcare. To keep pushing forward, the country will need to improve the ratio of health professionals to people, consistently provide quality care in all facilities in all regions, and train more doctors. 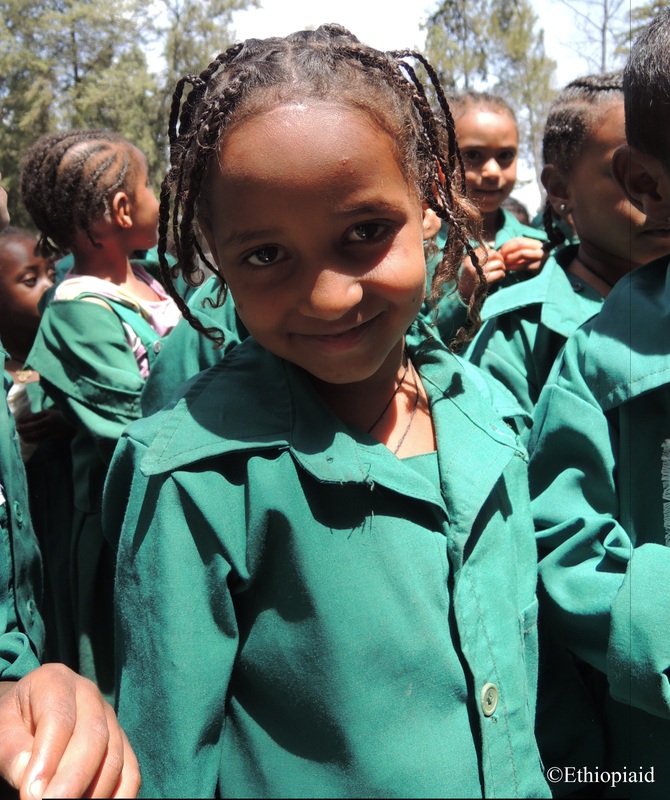 Special thank you to one of our very own Ethiopian-Canadian volunteers, Eden, who helped research and add to this blog! Also, huge thank you to our volunteer Patricia, for meticuliously editing our work.